Management tools for every phase. 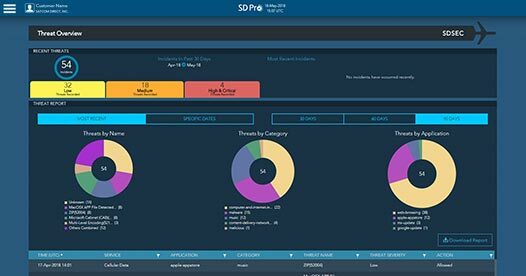 SD offers proactive tools that put the information you need at your fingertips. A fully integrated experience gives you the power of efficiency and keeps your team seamlessly in the loop. Turn your whiteboard into a dashboard. 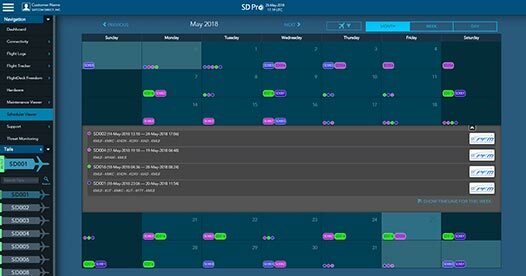 Accessible on desktop, laptop, or mobile device, SD Pro integrates all your management tools and applications on one simple platform. Auto-updated data flows give you a fully-synchronized flight operation while custom-configured access removes clutter and gives each member of your team exactly the information they need. 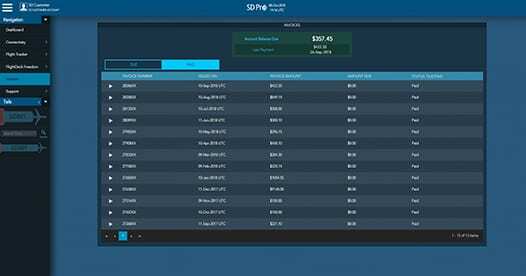 The dashboard is designed so that each team member can customize their personal dashboard to present them with the modules and information required to perform their duties. 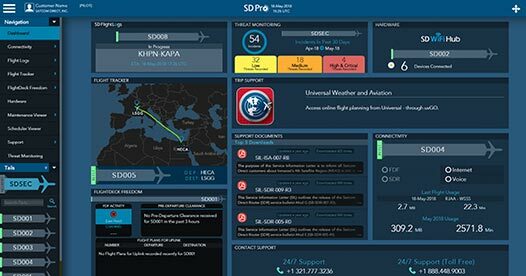 Displays the status of all services, provides usage alerts and notifications, and tracks voice and data usage by month, flight and duration. Downloadable reports for analysis and distribution. 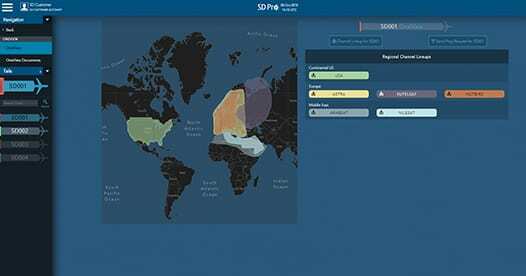 Real-time view of network security, potential threats, identified incidents, and actions SD has taken to protect data. 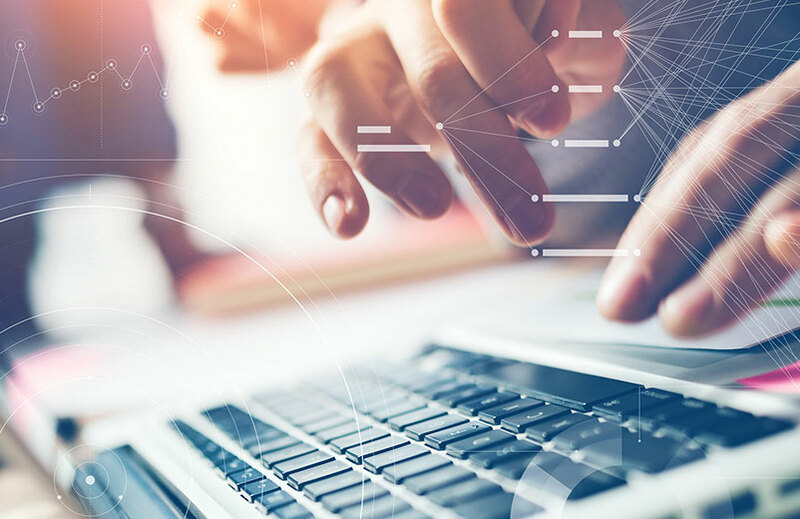 Access features previously only available in the FDF Portal Application for easier self-service of all configuration items, alerts, messages and notifications. Send messages to the datalink display unit, view and download historical datalink messages. 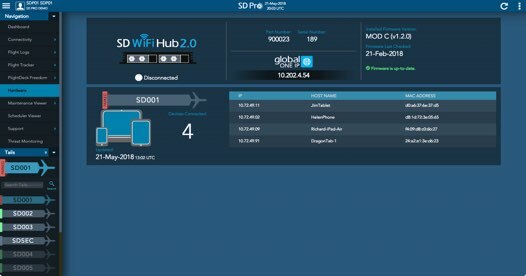 Shows status of the onboard SD Hardware including available networks and connection status as it automatically switches between providers. Tracks device connectivity and usage, also available via the SDR mobile application. 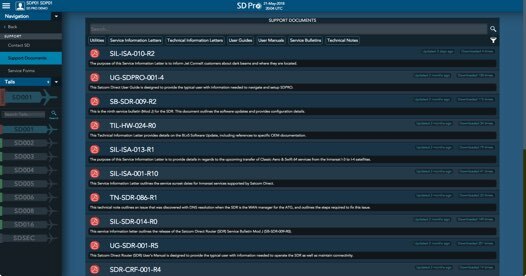 SD Hardware is a powerful source of aircraft data, enabling the full functionality of SD Pro. 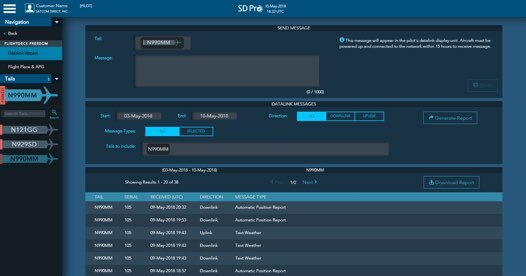 Access 24/7 support team, view the SD Pro Users Guide, support documents, service forms and schedule Entry into Service (EIS) on-site training and technical support. 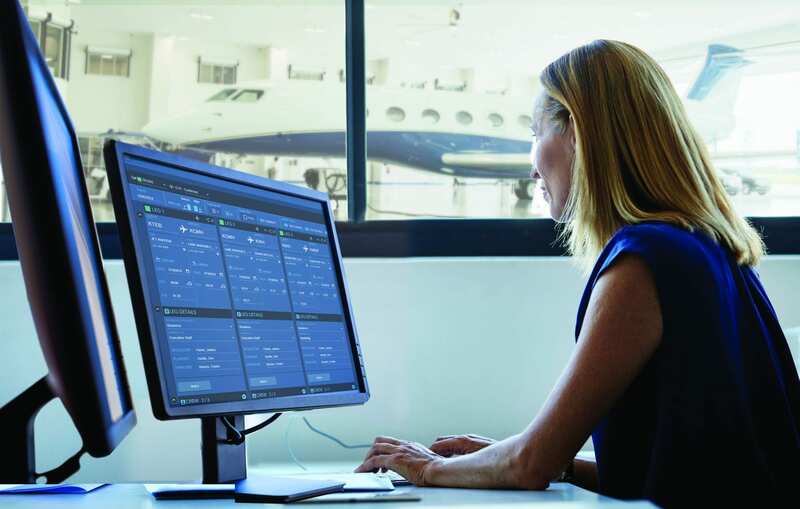 Auto-captures flight data and cycle events in real-time, reducing manual user input. 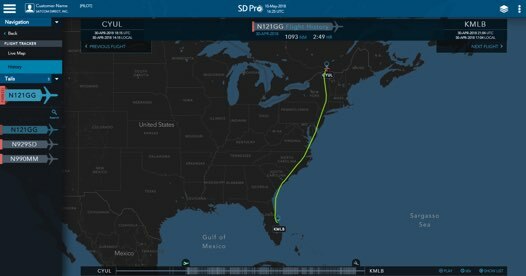 Provides visibility of flight log information to the entire flight operation. 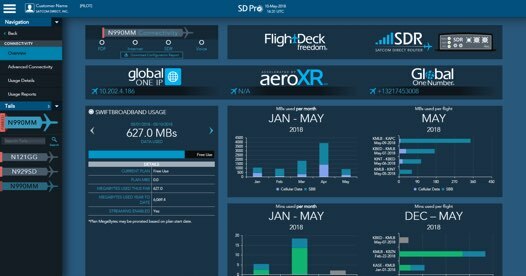 Data capture powered by FlightDeck Freedom® and SD Hardware. 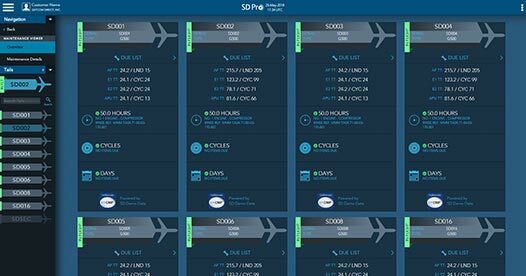 Displays detailed primary flight scheduling data including city pairs, departure/arrival times, FBO information, crew initials and passenger count in a simple calendar view. Data is pulled from popular flight scheduling applications. Real-time flight tracking including departures, destinations, ETA, altitude, and speed information. At-a-glance status view shows weather overlays including NEXRAD and worldwide satellite imagery. 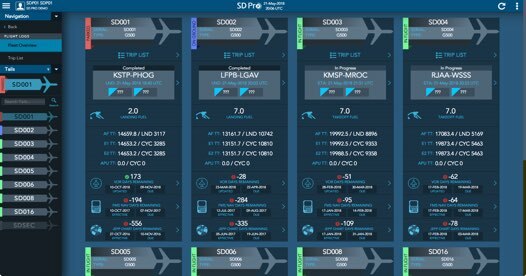 View due list feeds from various maintenance providers along with times and cycles for each aircraft. Includes airframe, engine and calendar items in both a multi-aircraft overview or a per aircraft detailed view. Users having access to the Invoices module have the option to view current and previous invoices for services provided by SD. Invoices can easily be downloaded and paid online. Access all pertinent information regarding your OneView television service. Channel lineups, coverage maps, and all necessary configuration files are provided to keep your service up to date. 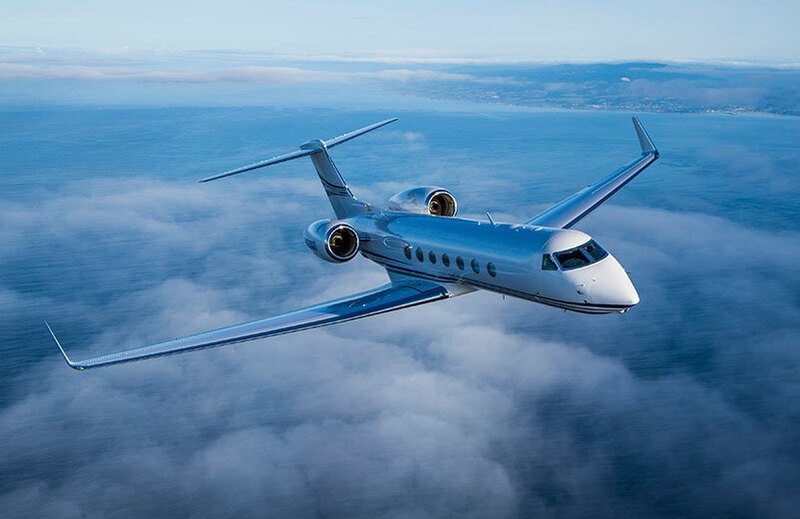 Our Managed Services Practice frees flight departments so they can focus on the safe transport of executives to their destinations while giving company management the ability to focus on strategic finance matters. SD has teamed up with Aircare International to provide our customers with an affordable, comprehensive medical program that includes 24/7 world-wide tele-medical and tele-support services. 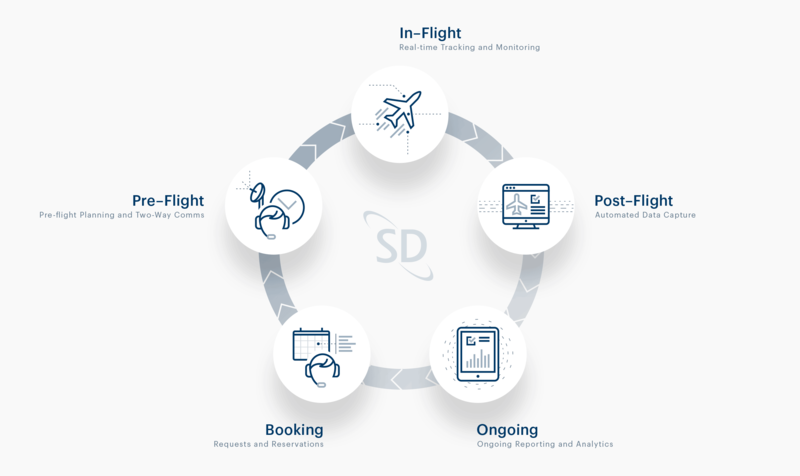 From the moment a request for reservation is made, through pre-flight, in-flight, post-flight, and ongoing - SD’s synchronized flight ops tools are keeping you and your team connected to what matters most.